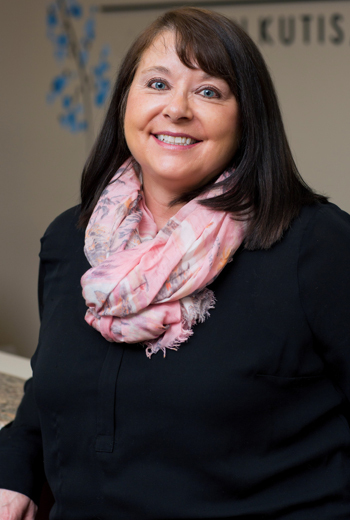 For more than a decade, Angela has worked hard to help patients achieve and maintain their healthiest smiles for life, and she joined our team in 2013. Her passion is helping patients better understand their oral health and improve their at home hygiene routines. Angela holds an Associates of Applied Science in dental hygiene from Pueblo Community College and is certified in CPR and local anesthesia. Outside the office, Angela is happily married to Nick, and though they didn’t meet until college, they were actually born in the same hospital. Angela and Nick are the proud parents of one daughter, Ava. When she’s not working hard to help patients keep their smiles healthy, Angela enjoys accompanying Ava to the park and library and traveling with the family. 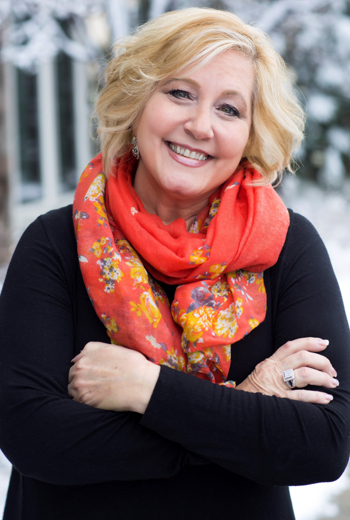 Kristine’s experience in dentistry spans over 25 years so far, and she truly loves what she does. She earned degrees in retail management and fashion merchandise and design from NDSU before pursuing her dental education at Heritage. She is an EDDA and certified in CPR, nitrous oxide, and IV sedation. Her favorite part of her job is being able to create a comfortable dental experience for the amazing patients. She is so proud to work with Dr. Kutis and her amazing coworkers, all of whom are dedicated to excellence! Originally from Cando, ND, Kristine and her wonderful husband Allen have two adult daughters named Annette and Robyn and one cute Poodle named Rudy. She enjoys traveling, snorkeling, binge watching Netflix and HBO, and cooking in her free time. Cyndee is a native of Colorado. 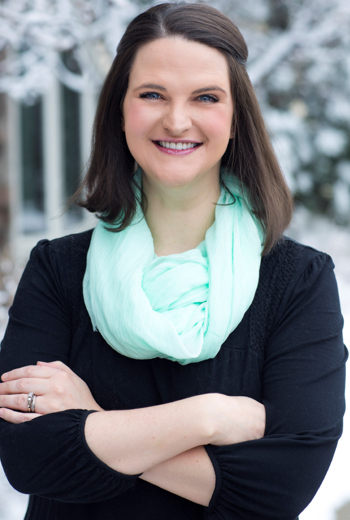 Originally from Lakewood, she’s been working in dentistry for over six years. She is actually a certified pharmacy technician, having trained at Harcourt Educational. She has a son and two daughters (all grown), as well as five grandchildren. When she isn’t busy at the practice, she enjoys cooking and taking her dogs for long walks.